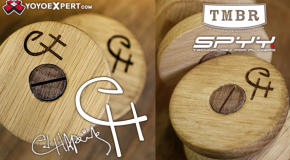 2016 EH presented by Ed Haponik, TMBR, & YoYoExpert! 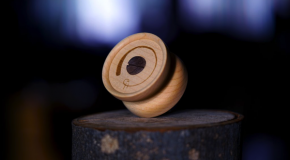 The 2015 EH Has Arrived! 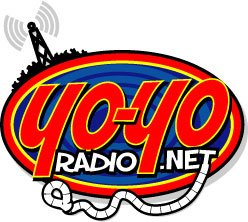 New No Jive 3 in 1 from Tom Kuhn! 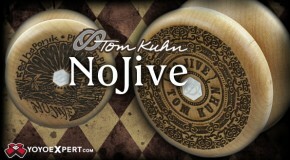 Two cool new No Jive 3 in 1 models from Tom Kuhn! 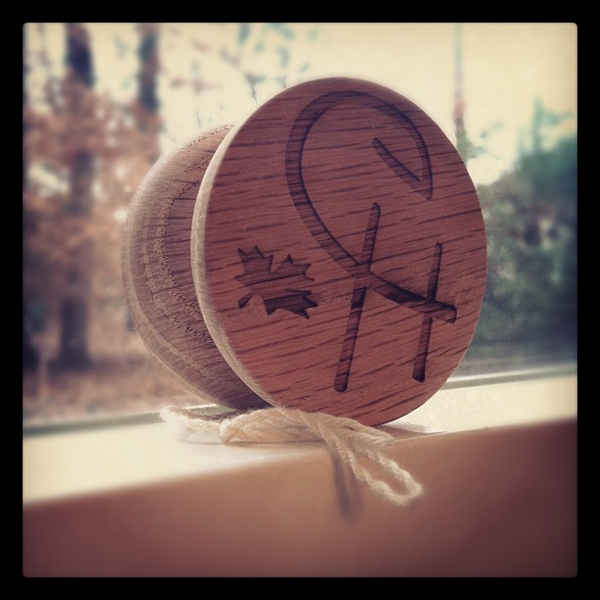 Mandala 6.1 and Ed Haponik’s Play Simply Edition! 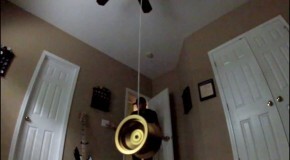 MANDALA 6.1: PLAY SIMPLY: NO JIVE AVAILABLE HERE! Play Simply Our Friends! 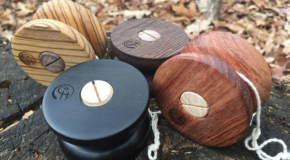 EH – Ed Haponik Yo-Yo AVAILABLE HERE! 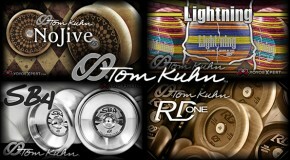 Legendary Tom Kuhn Yo-Yos Now Available at YoYoExpert! Ed Haponik joins the WERRD Alliance! 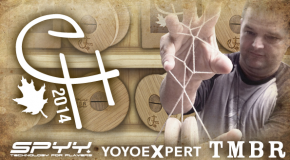 Keep up with @365YoYoTricks on YoYoExpert! 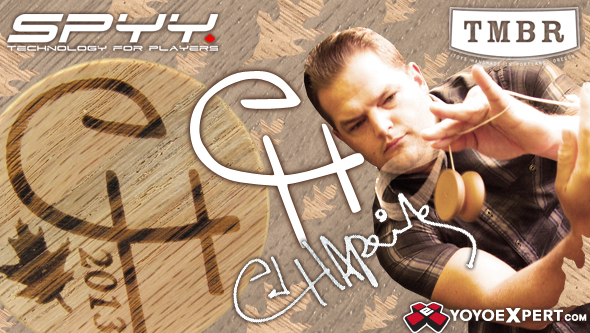 The Flying V Returns – Ed Haponik Signature Series! 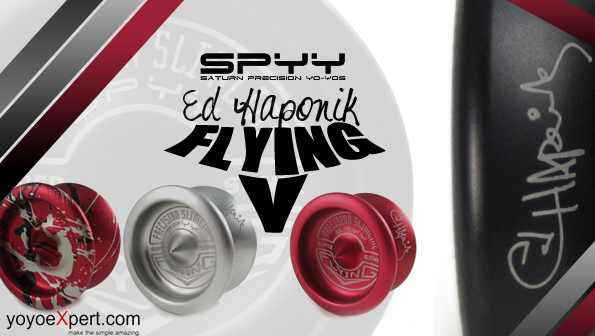 YoYoExpert May 28, 2010 Comments Off on The Flying V Returns – Ed Haponik Signature Series!